Extruded nylon, available in a variety of grades, offers a combination of good mechanical properties, excellent bearing and wear characteristics. Its fatigue resistance, noise damping ability, corrosion resistance, and lightweight make extruded nylon ideal for metal replacement applications, such as bearings, gears, sheaves, and sprockets. At one-eighth the weight of bronze, extruded nylon is easier to handle and maintain than metals such as iron, aluminum, brass, and bronze, which it typically replaces in industrial wear applications. 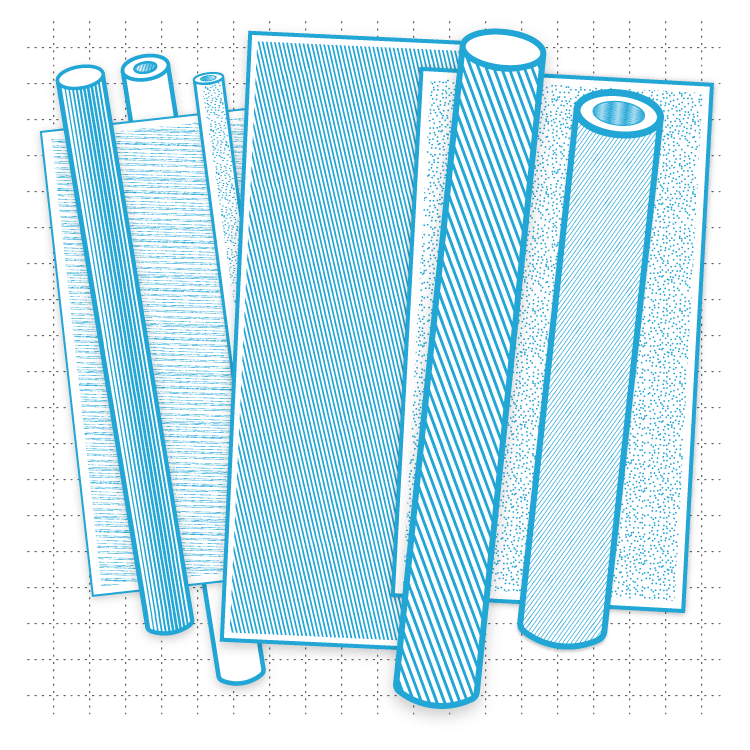 Other materials that extruded nylon commonly replaces because of its superior performance are laminated phenolic, elastomers, and wood. Extruded nylon has excellent wear and abrasion resistance, resulting in extended component life and lower maintenance cost. Its formulations are readily available in rod, plate, and tube.